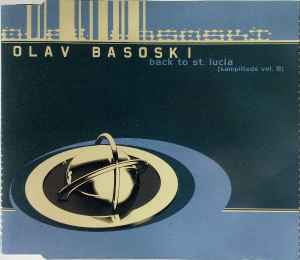 All Tracks Written & Produced By Olav Basoski. Published By Bio Music / Music Allstars. Mostiko Is A Registered Trademark Of The All Blacks BV.